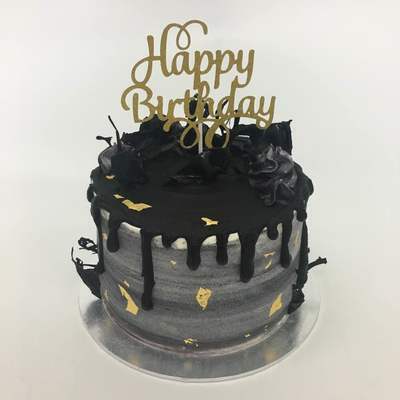 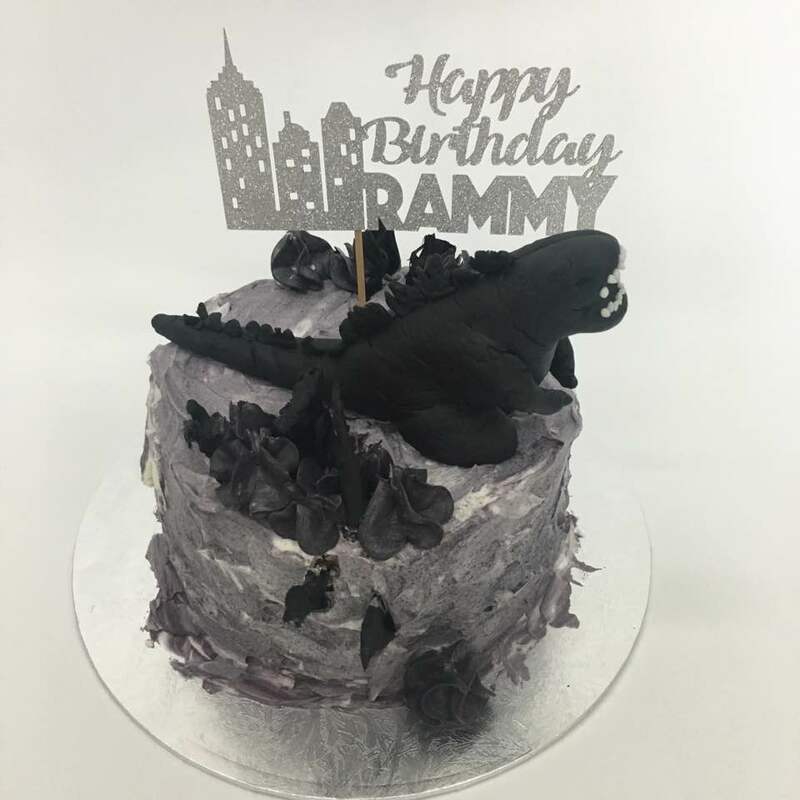 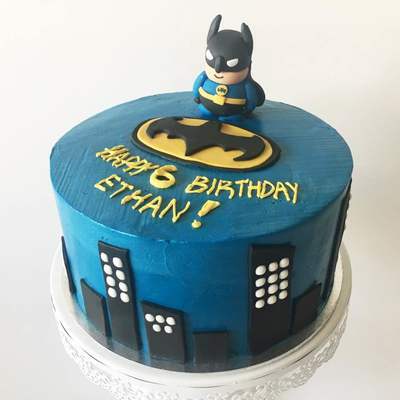 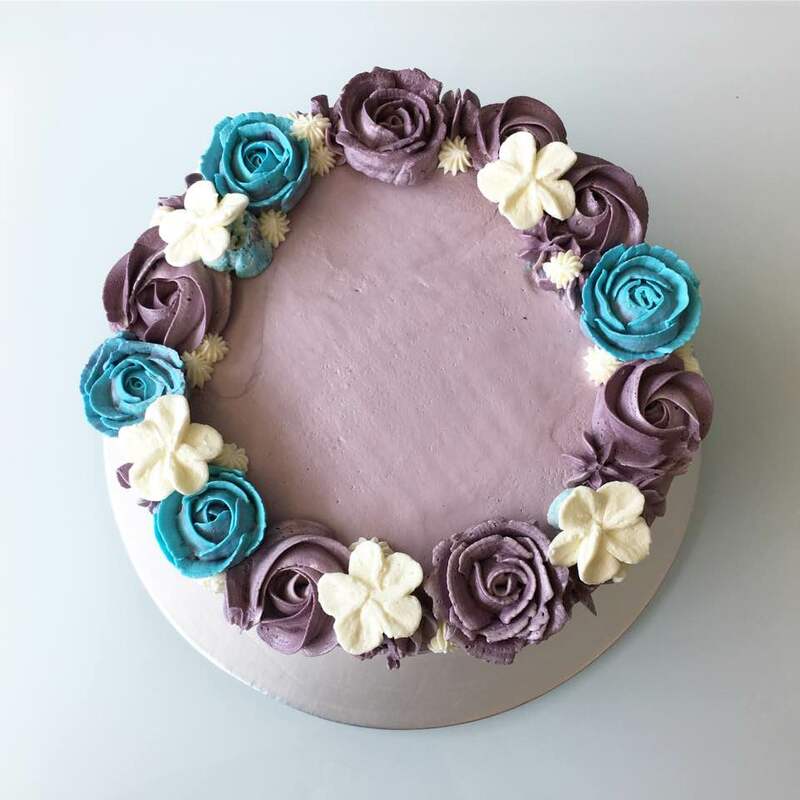 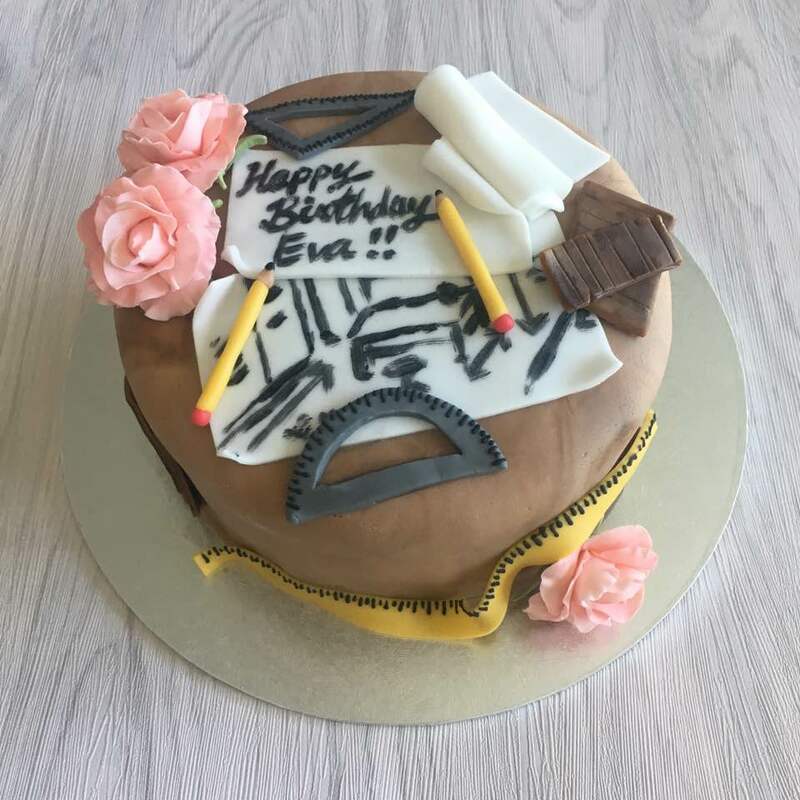 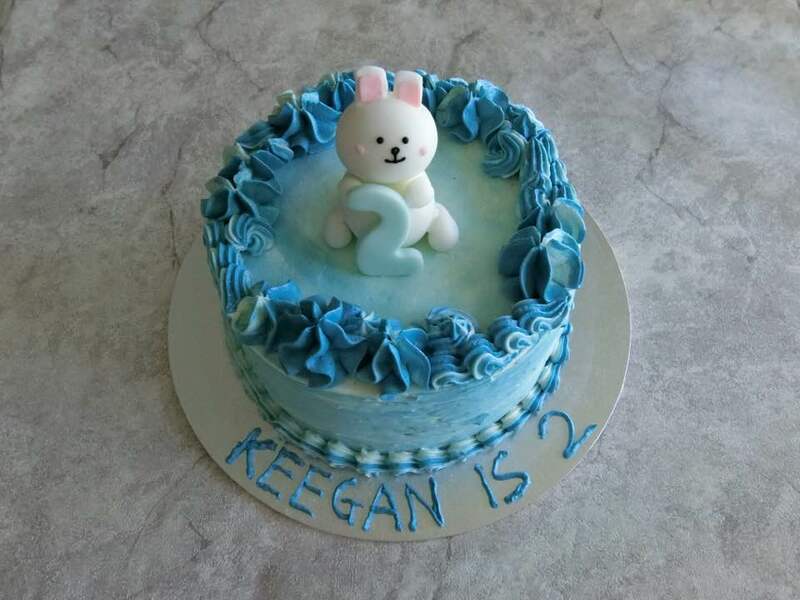 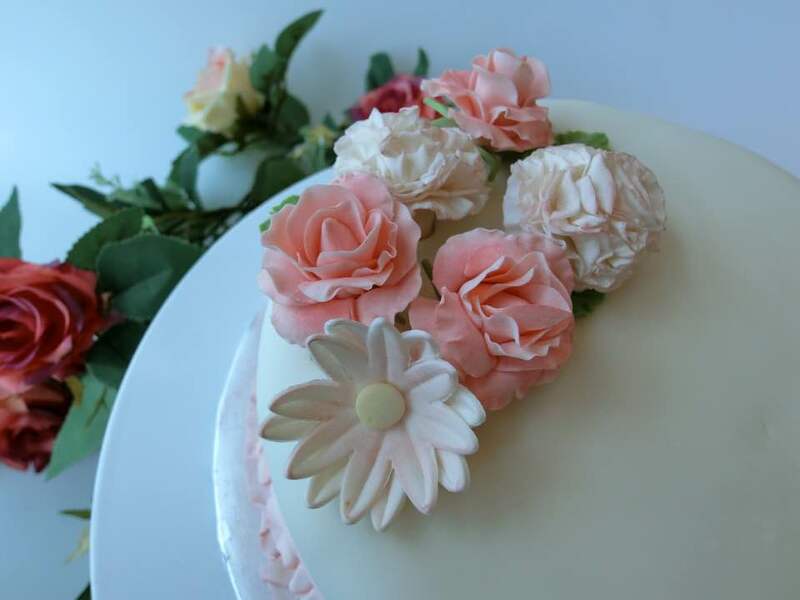 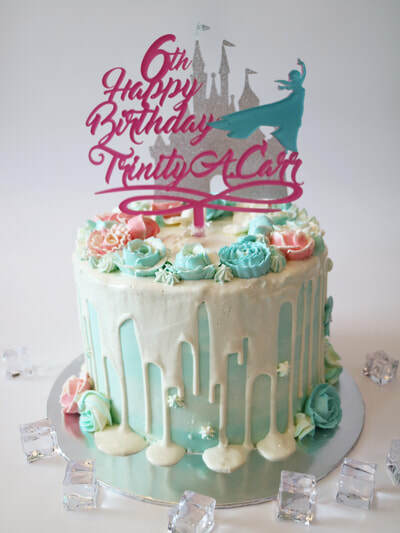 Customise your cakes for birthday parties, wedding, baby showers and more! 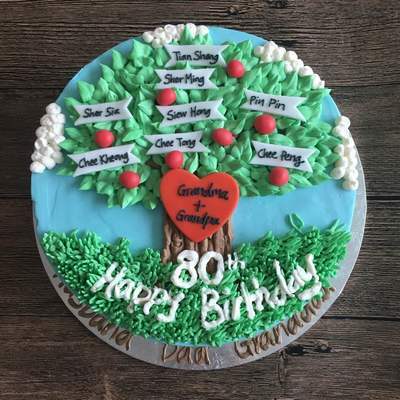 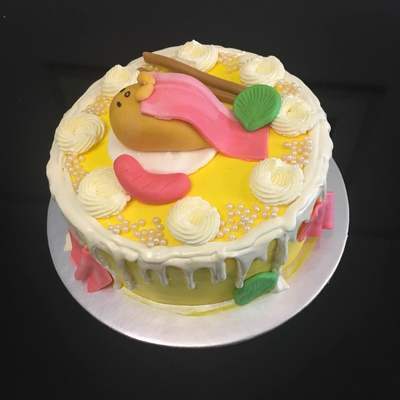 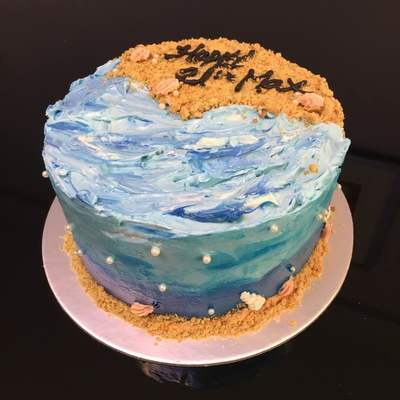 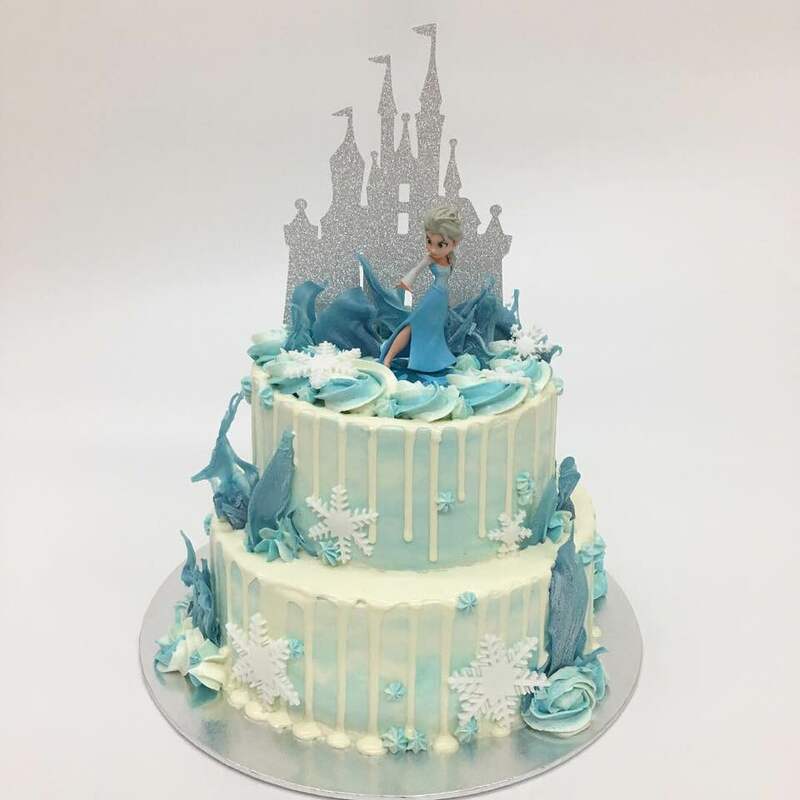 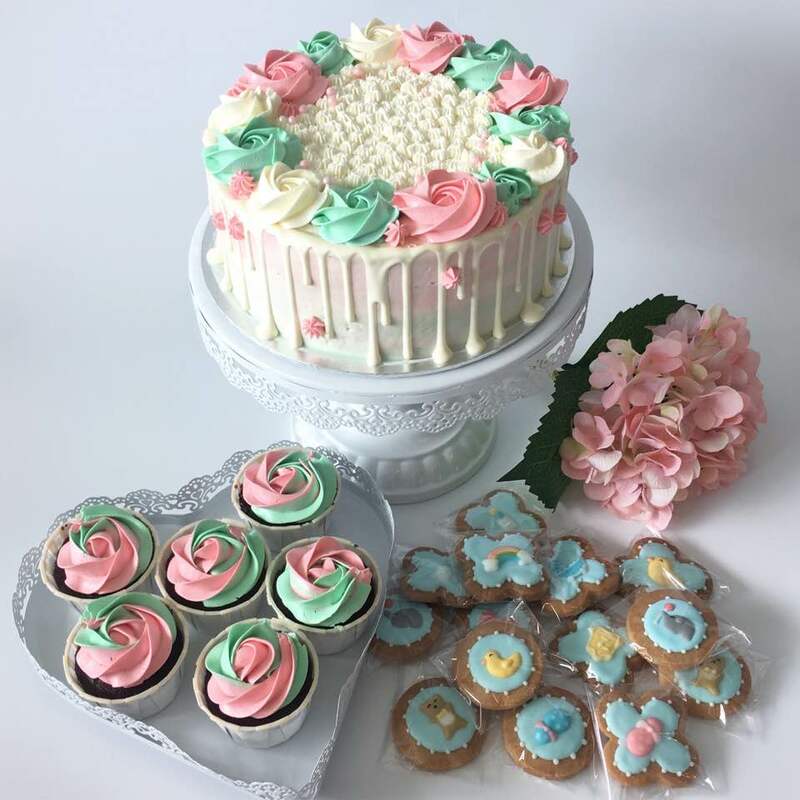 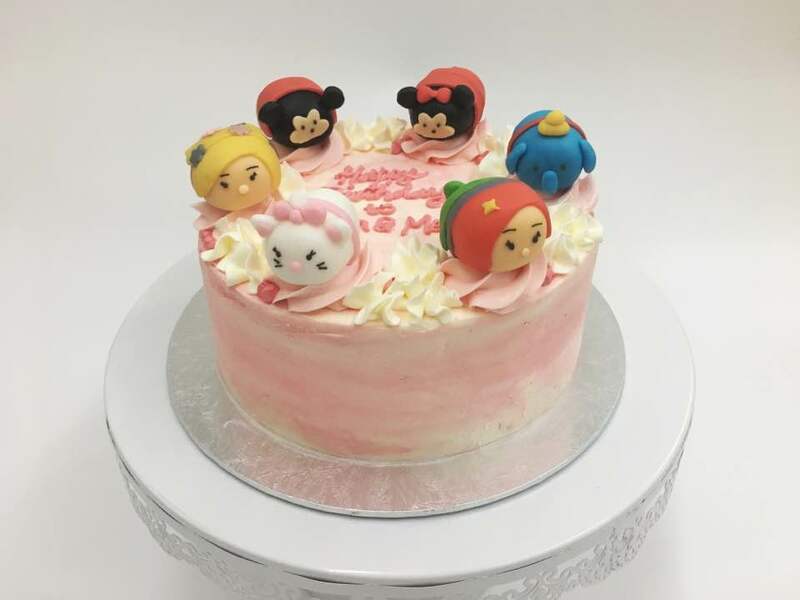 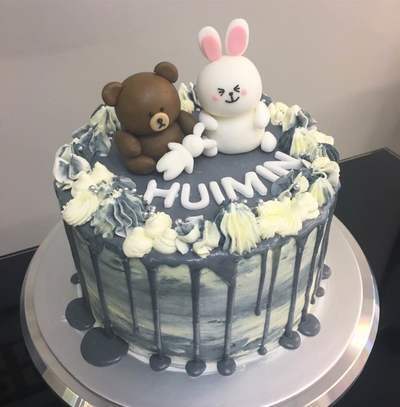 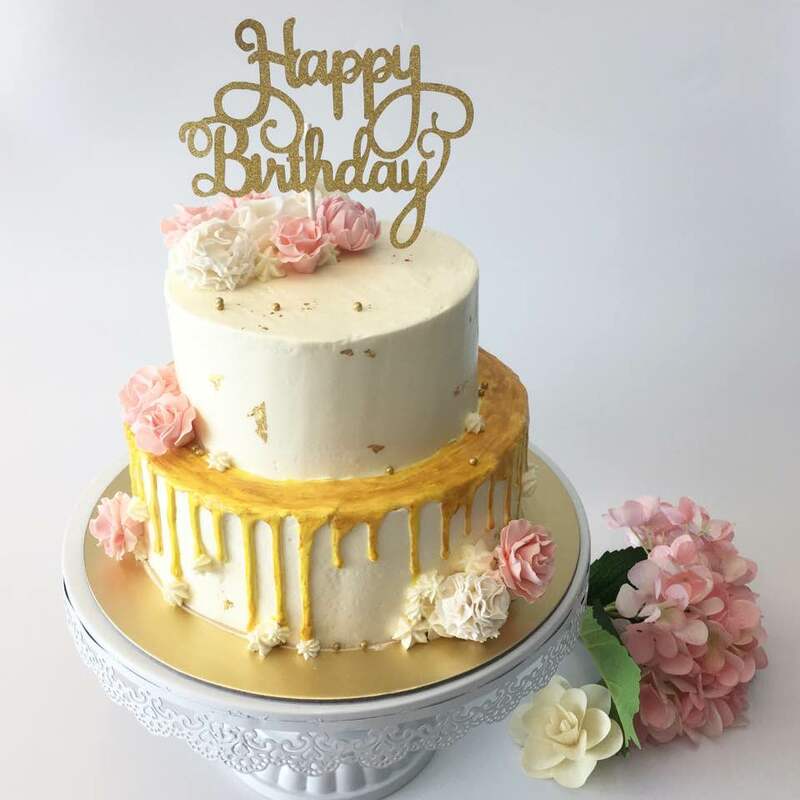 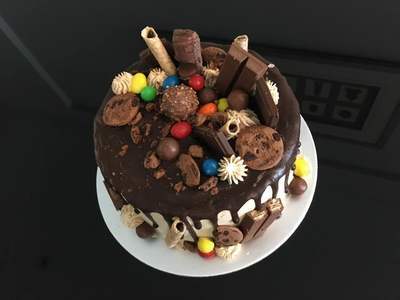 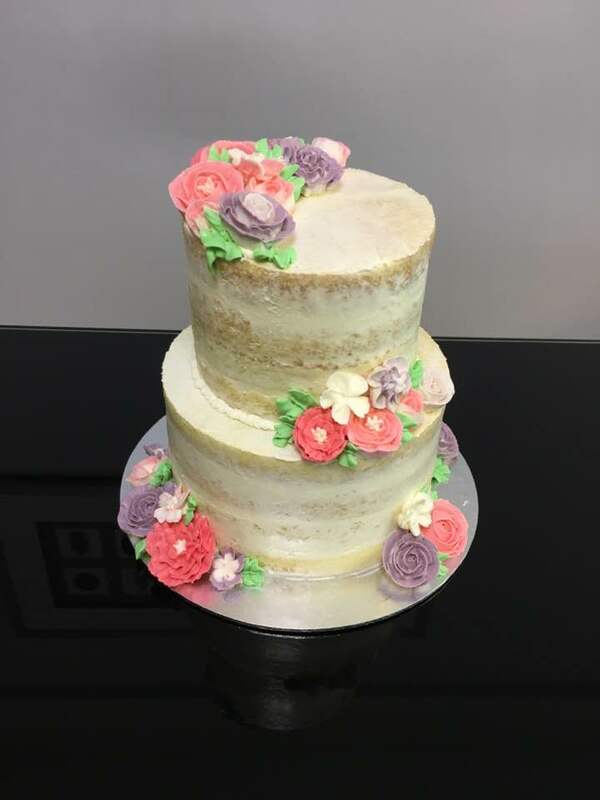 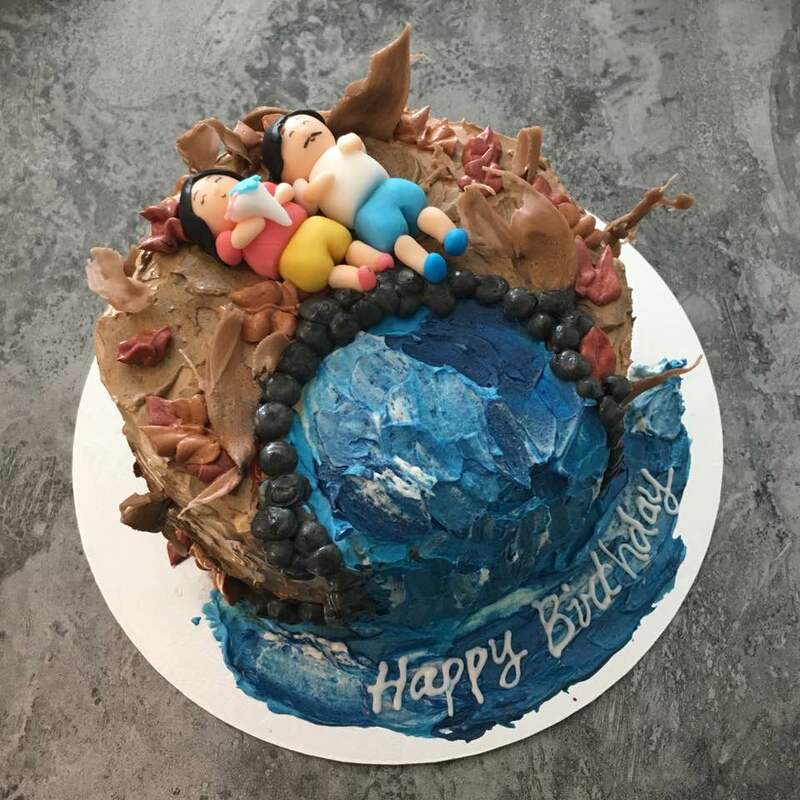 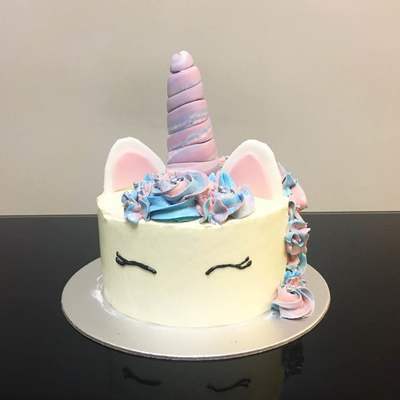 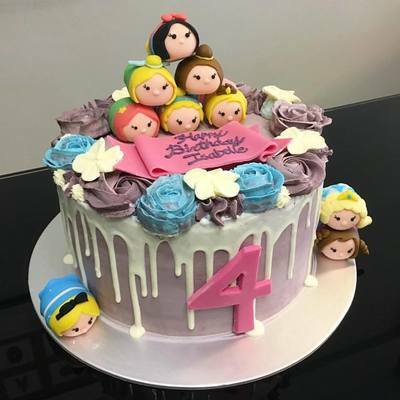 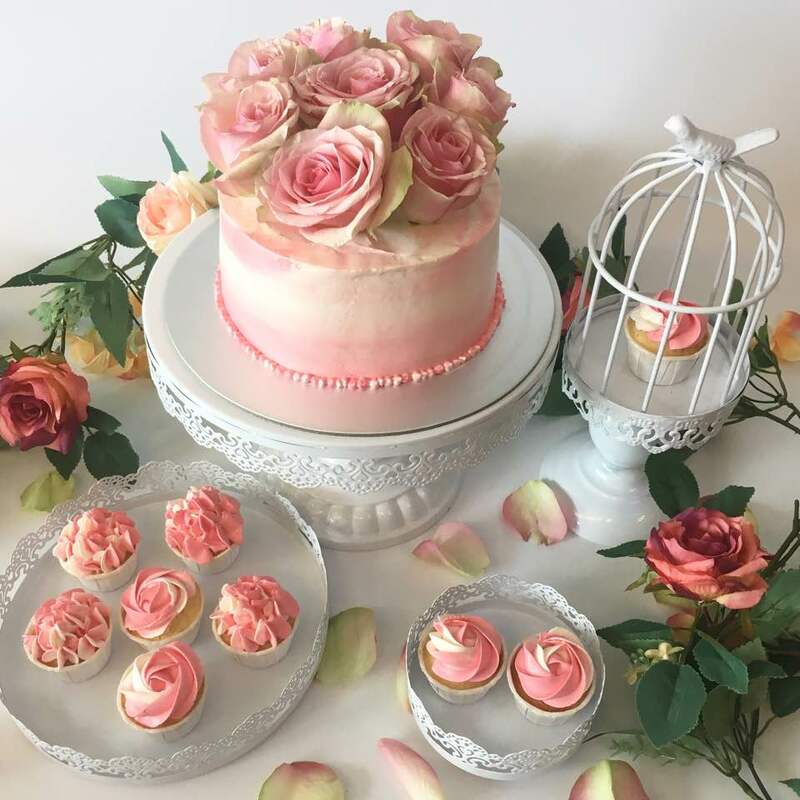 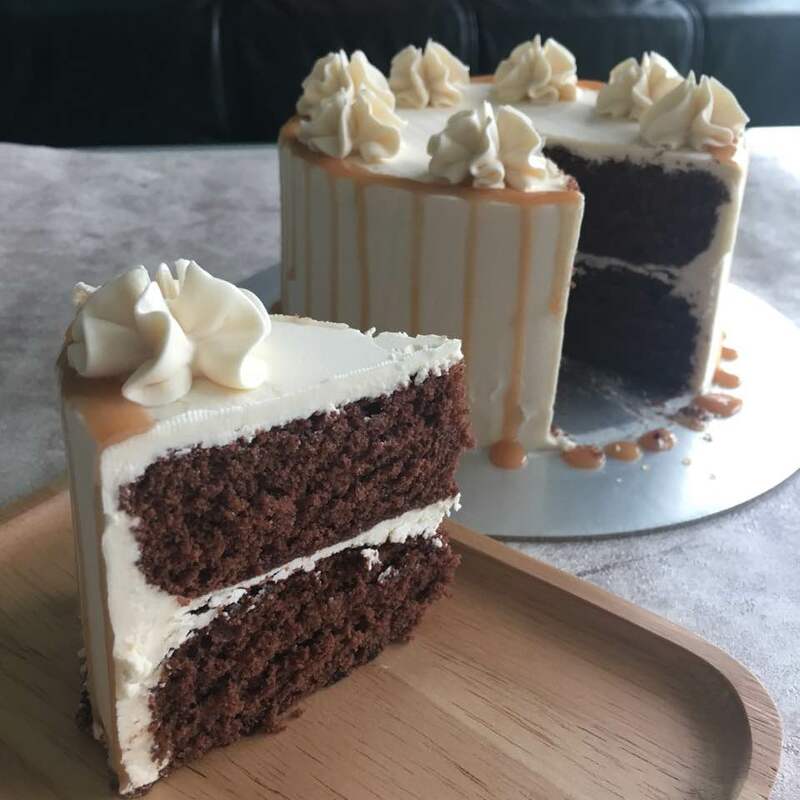 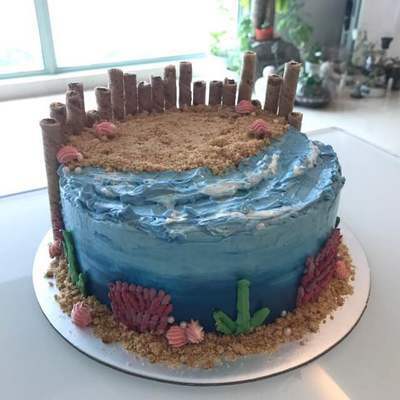 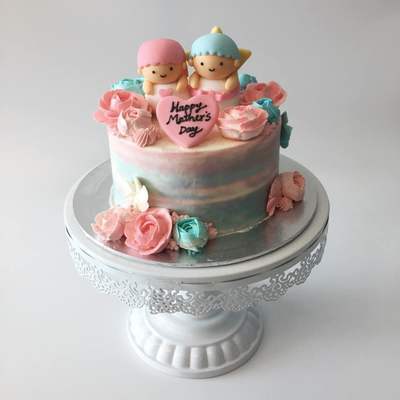 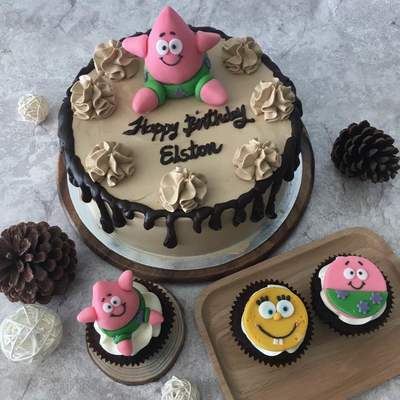 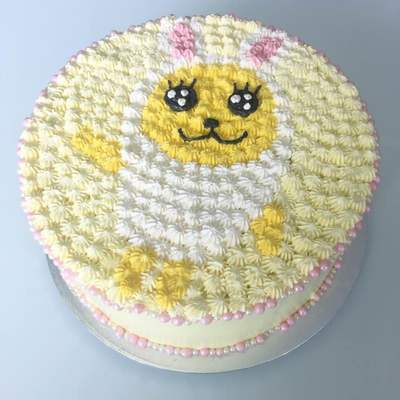 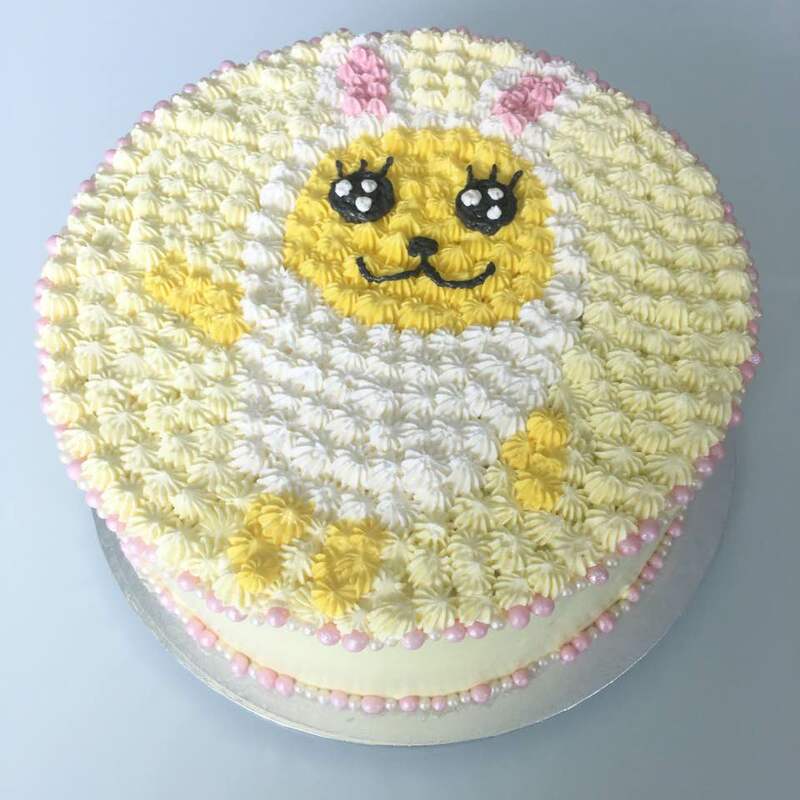 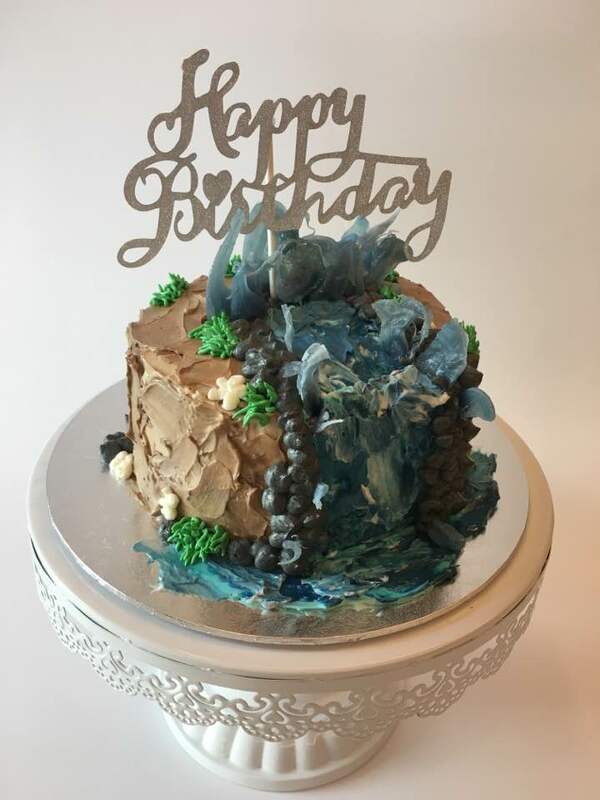 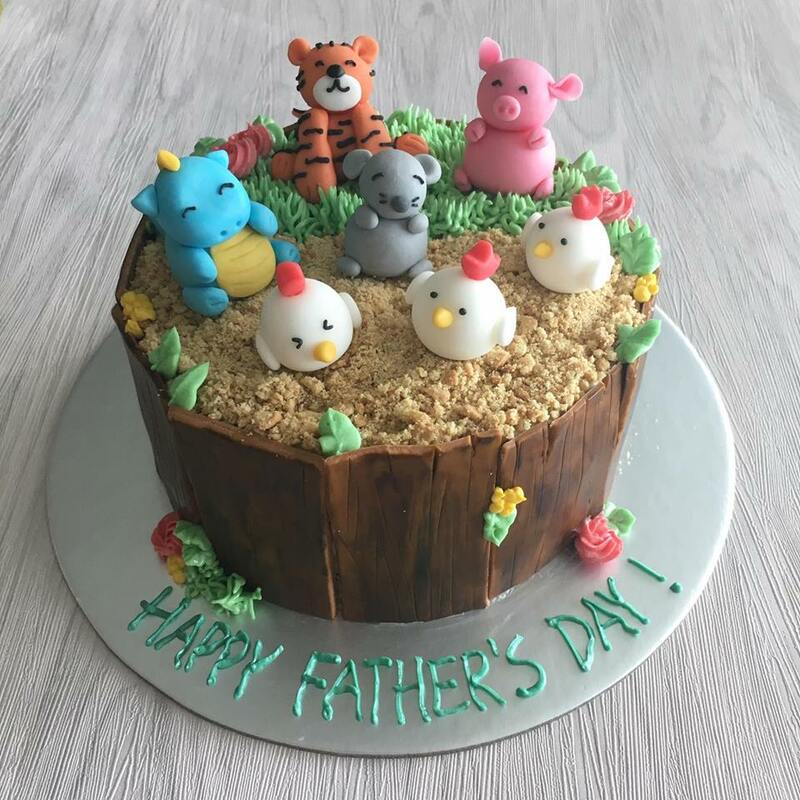 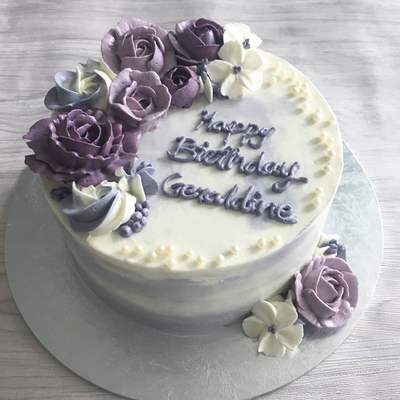 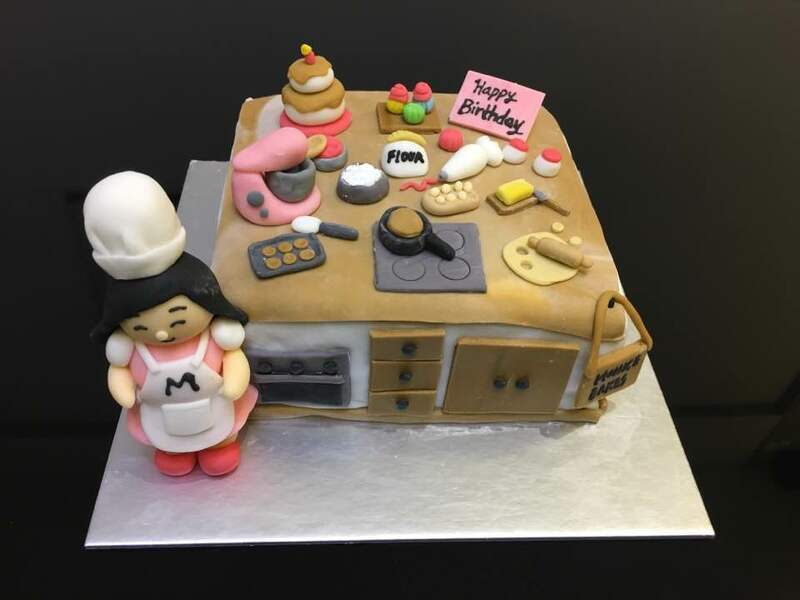 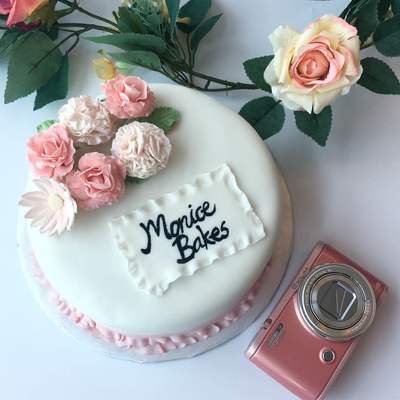 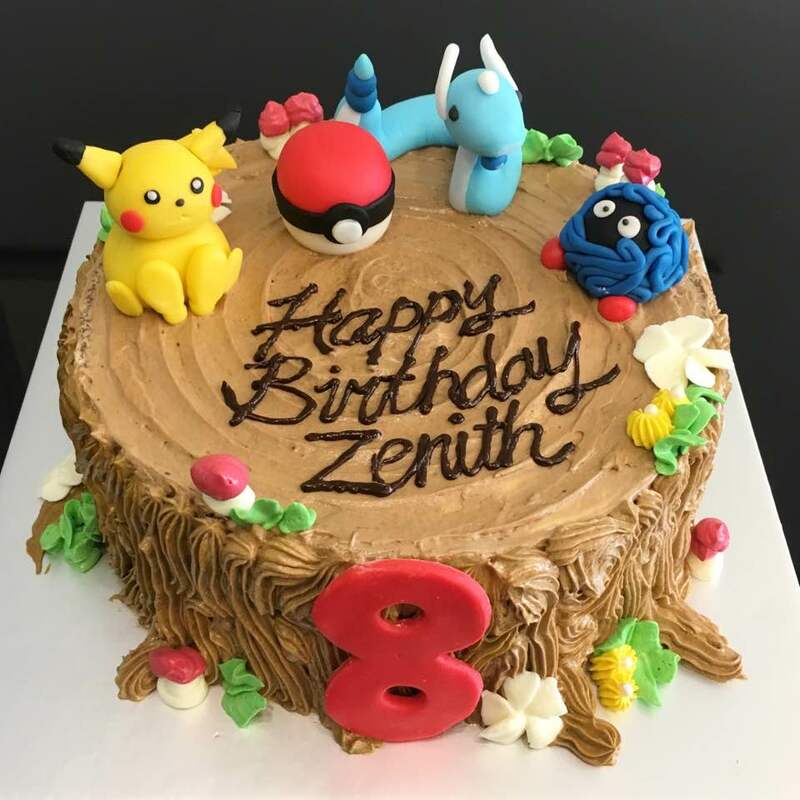 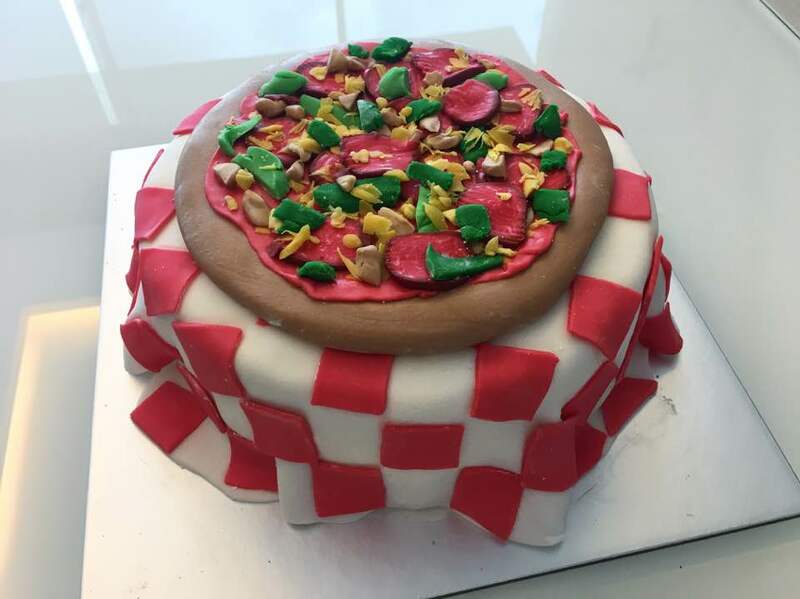 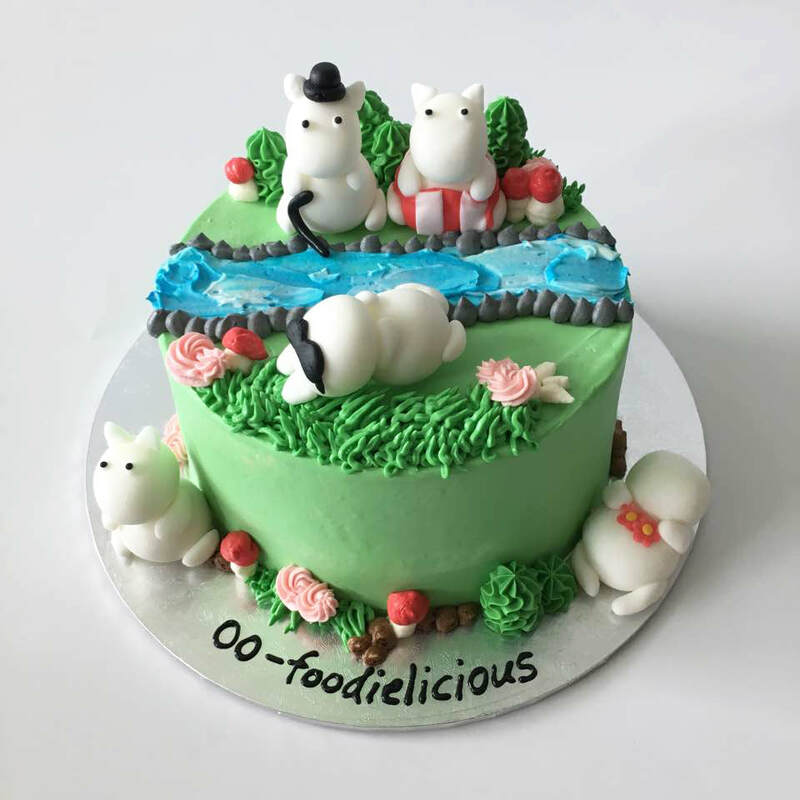 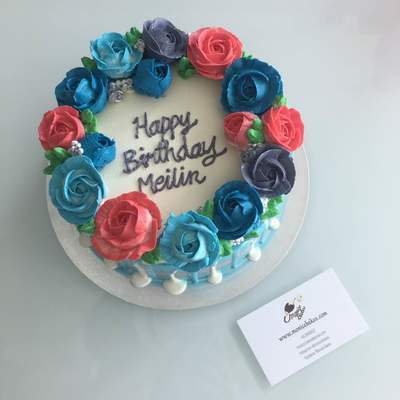 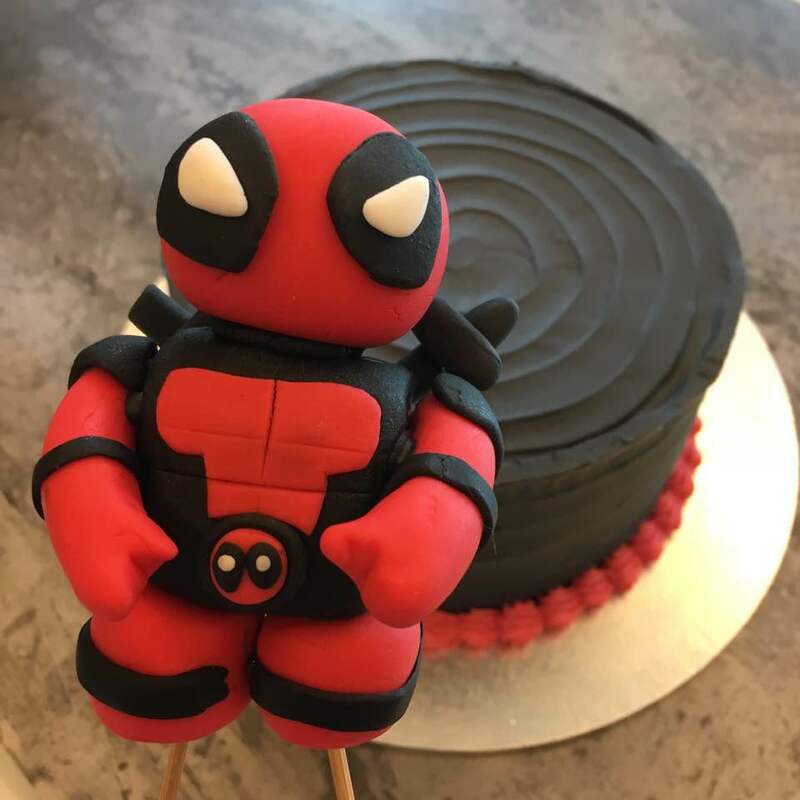 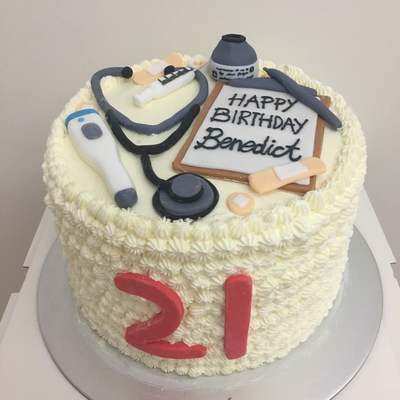 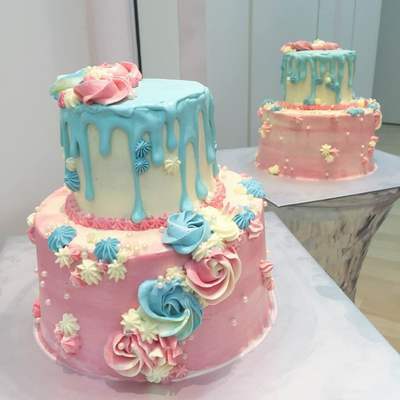 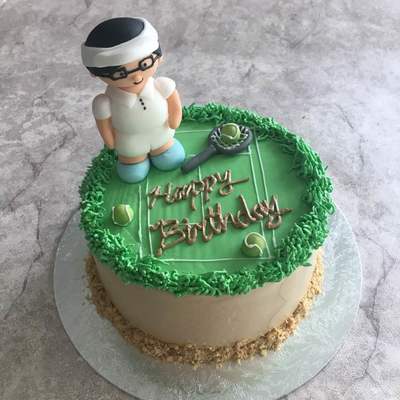 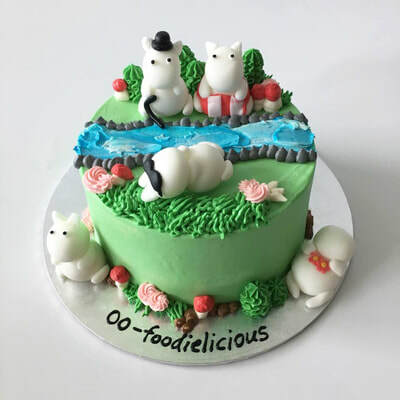 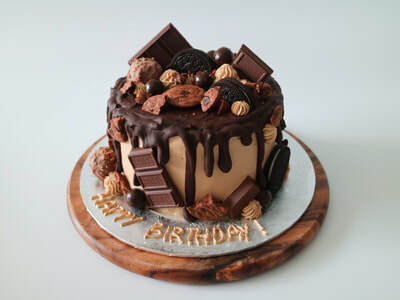 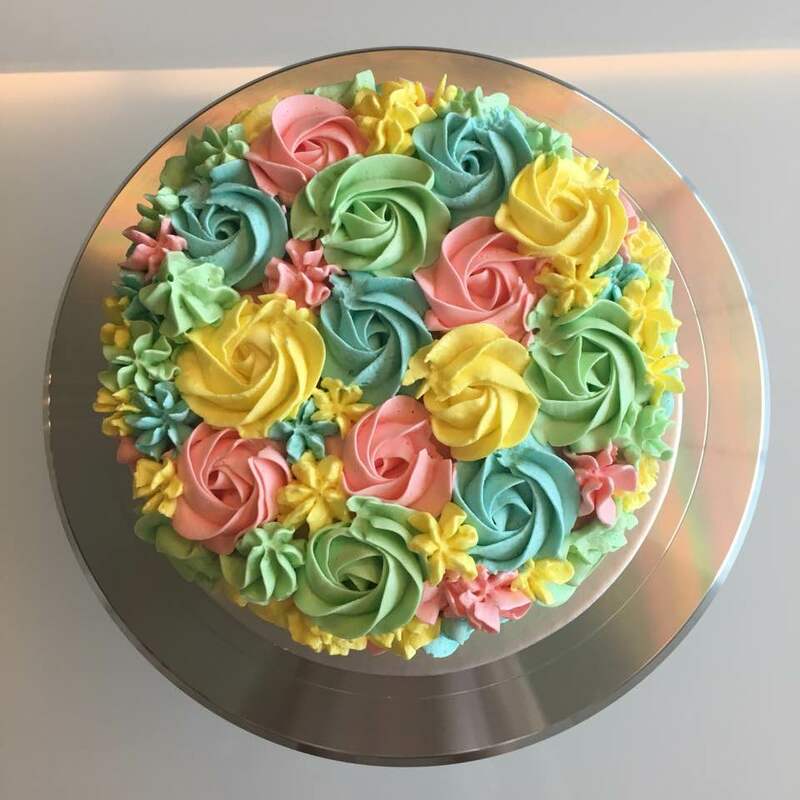 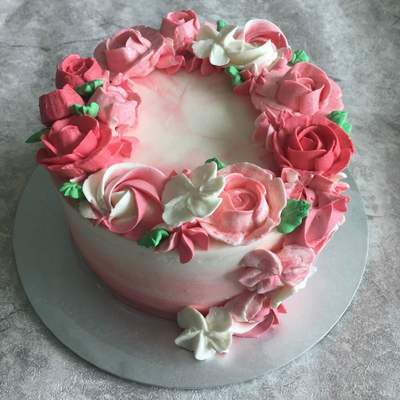 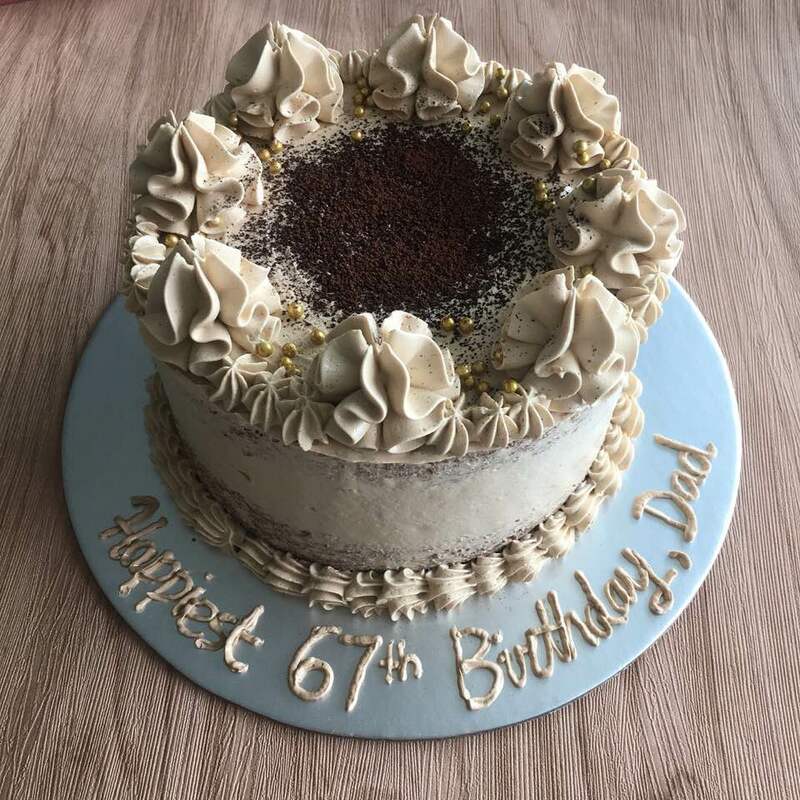 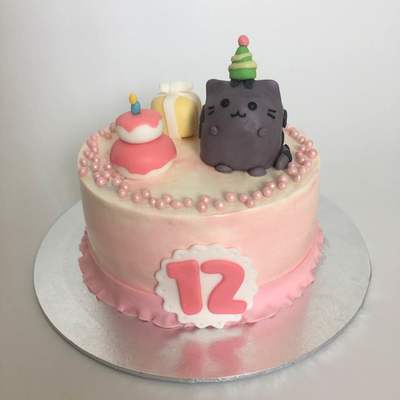 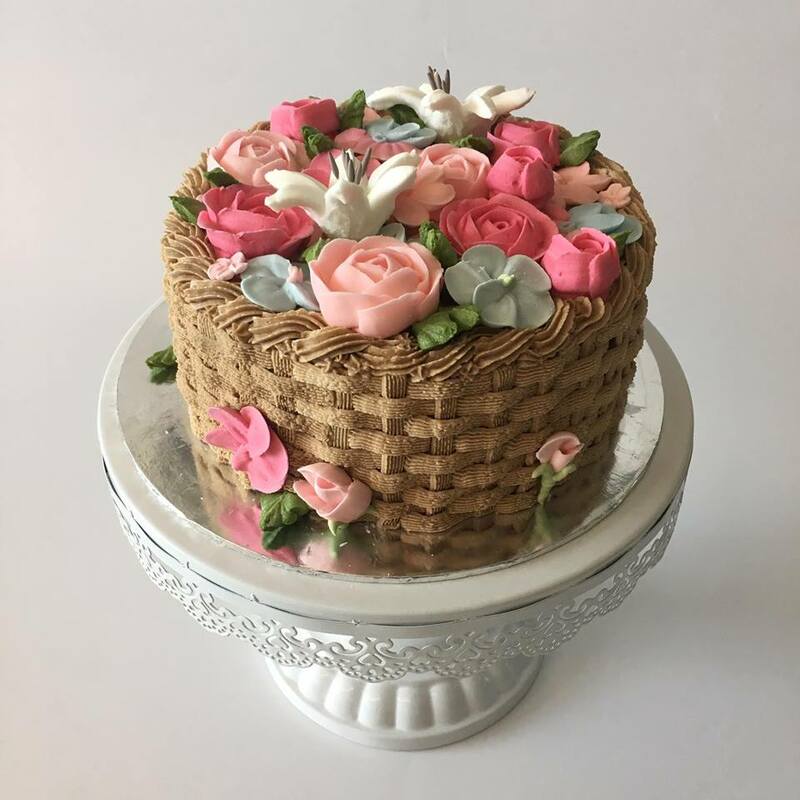 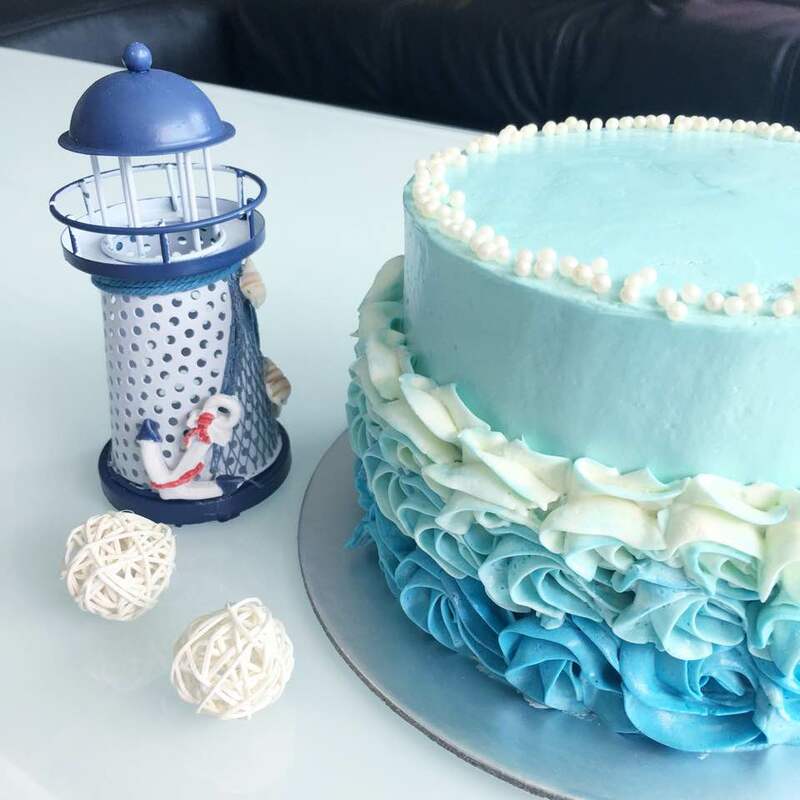 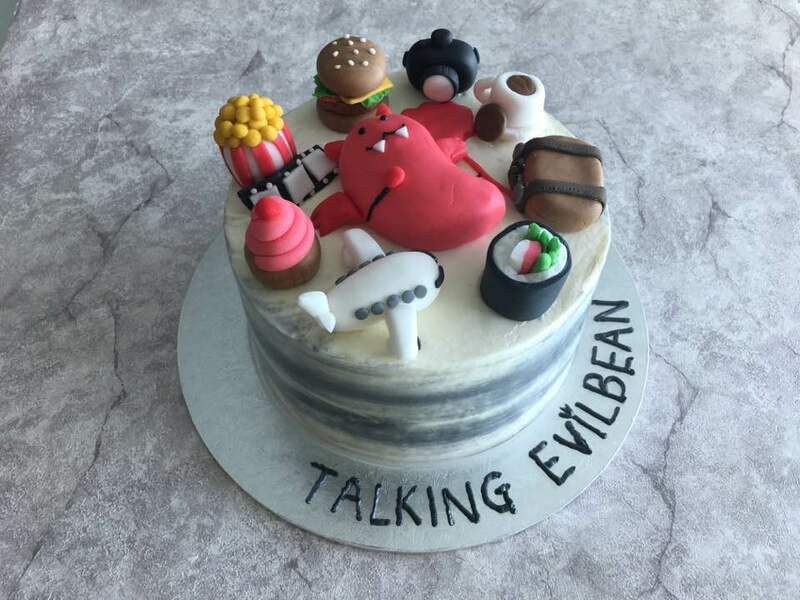 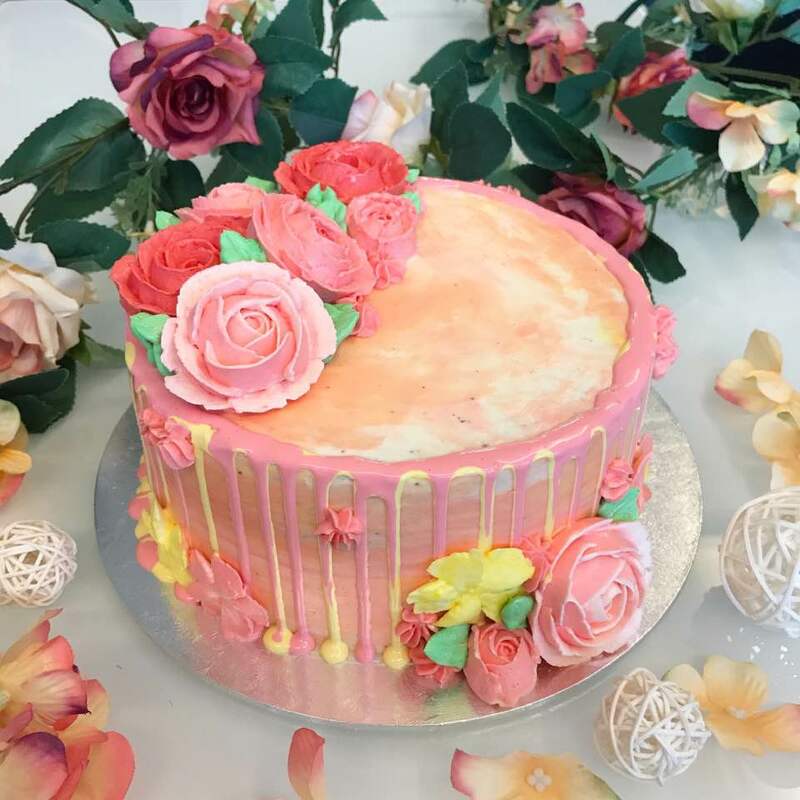 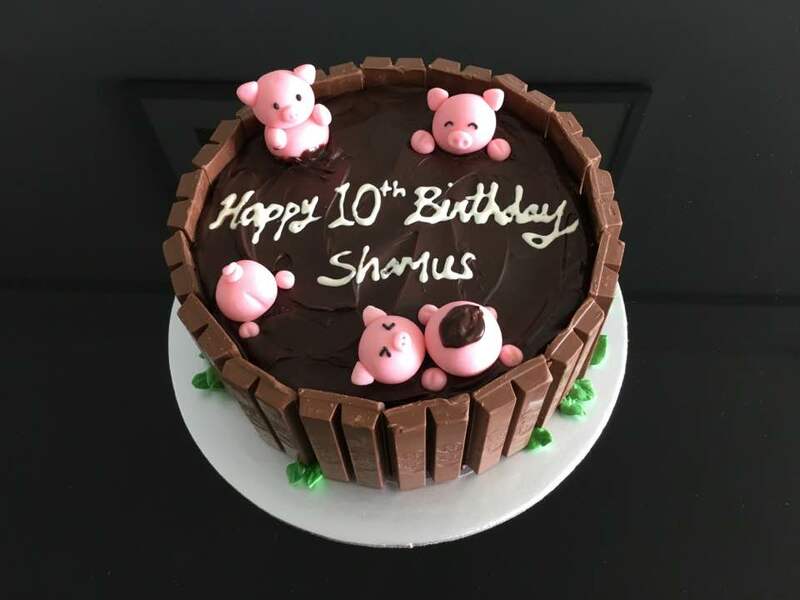 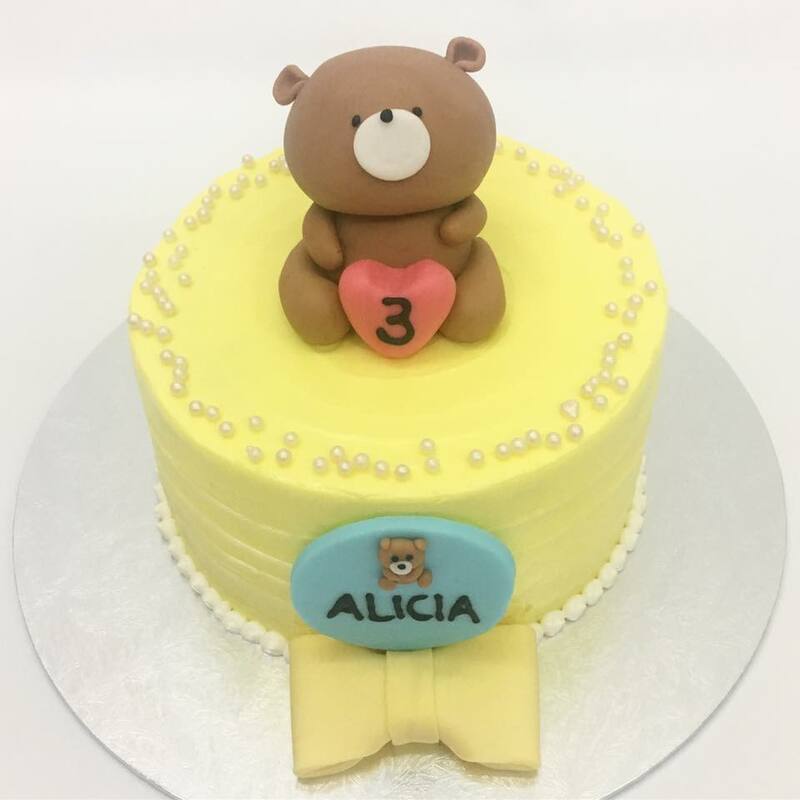 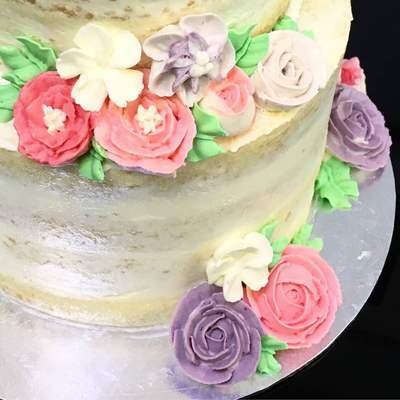 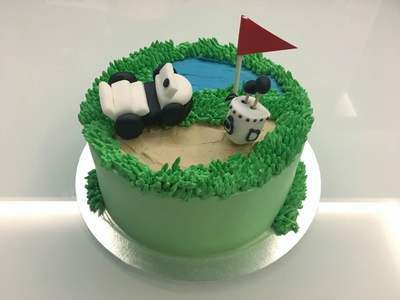 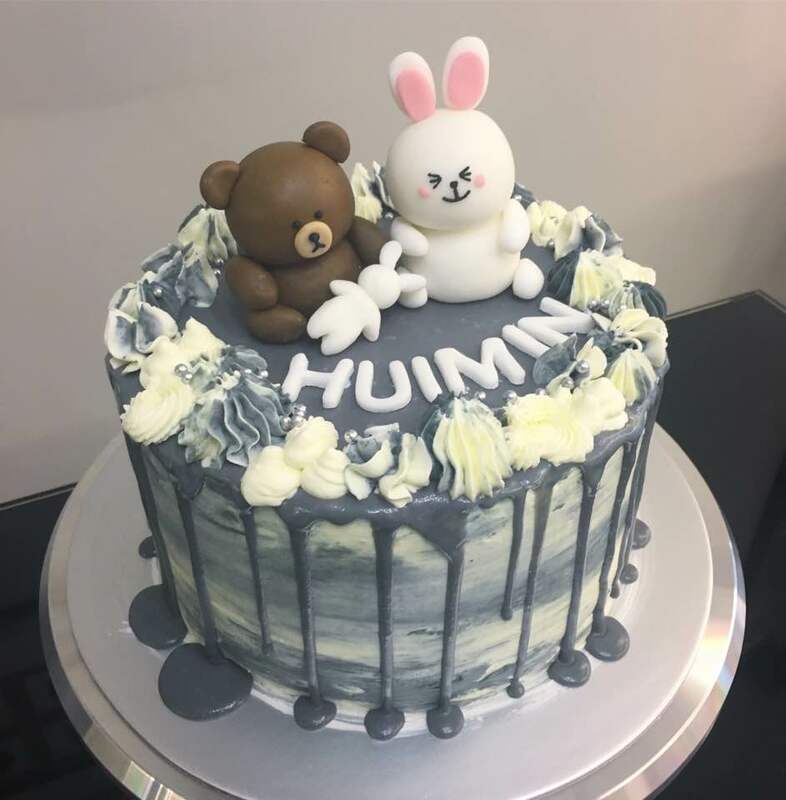 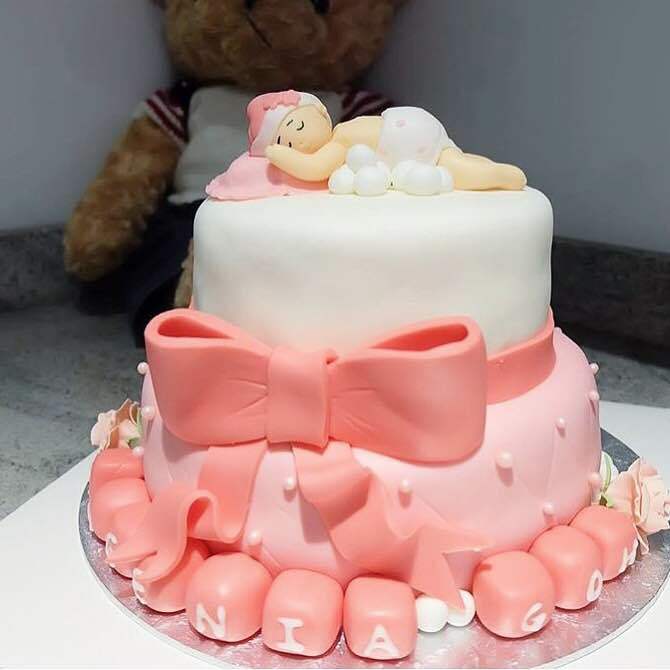 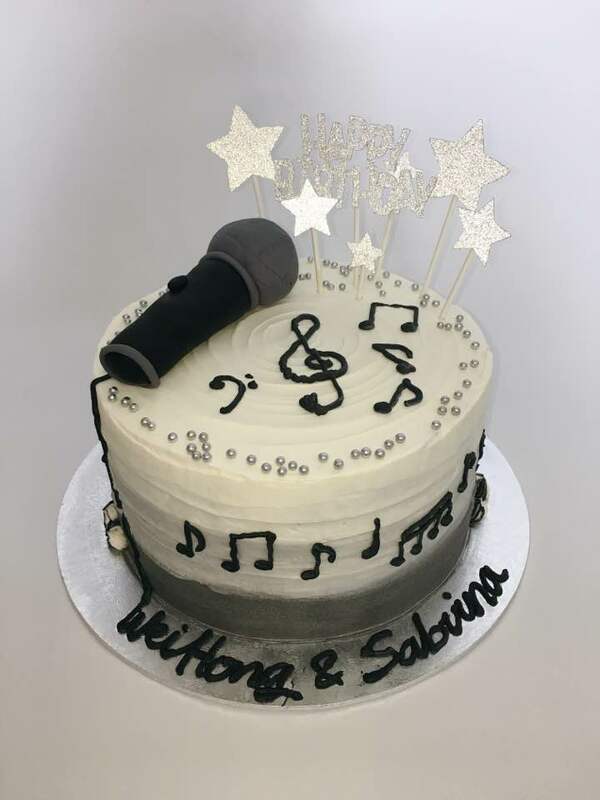 Monice Bakes specialises in creating buttercream and fondant cakes in cartoon, floral, beach, animals, and all sorts of theme for your event. 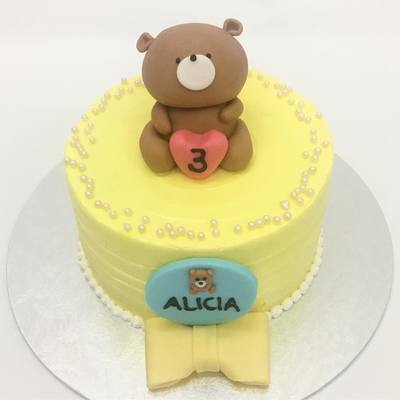 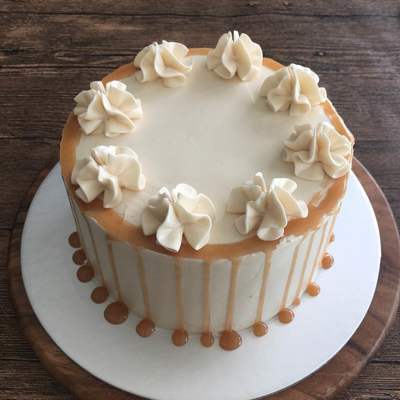 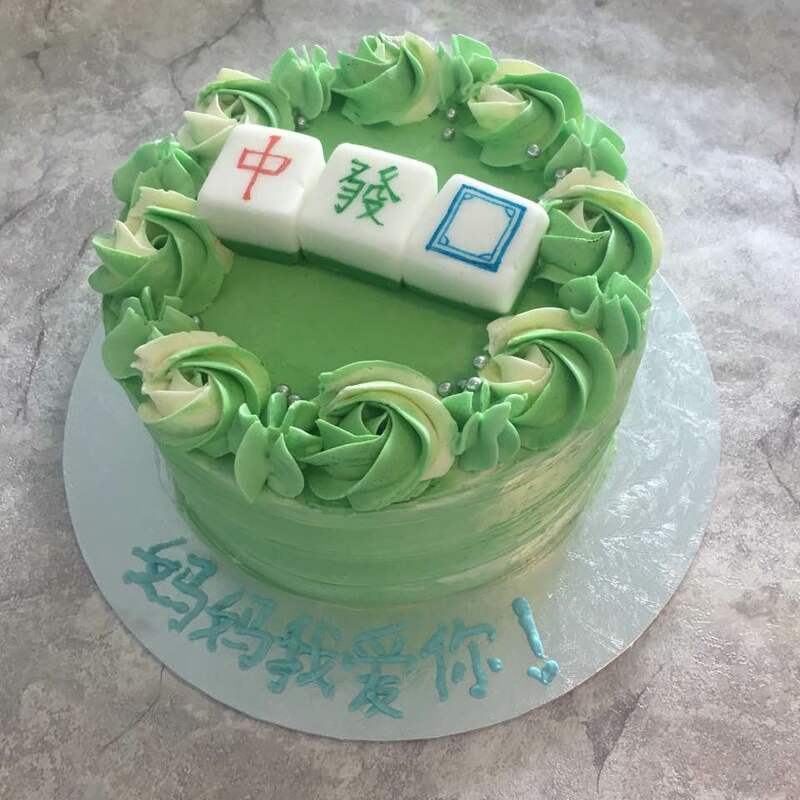 Our cakes also have a spongy and soft texture which are less sweet in general! Contact 98150022 for quotation of cake prices!